The average military child will attend as many as nine schools between kindergarten and high school graduation. And the challenges aren’t just about making new friends. As parents, you want to make sure your kids receive the best possible education and will graduate ready to take on the world. If you’ve struggled to ensure your child isn’t lost in the shuffle and that their educational needs don’t go unmet, we can help. Military life is hard enough. School shouldn’t have to be. Be an Advocate for Military Kids! 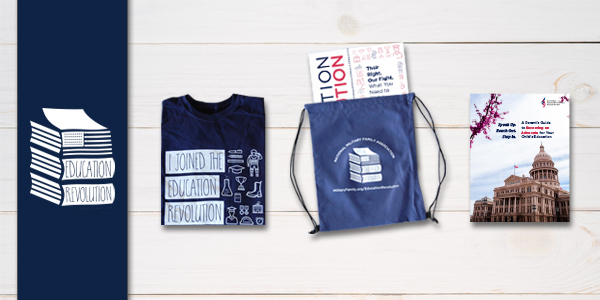 Sign up to receive a free Education Revolution kit containing resources for parents, teachers, administrators, and state/local school officials. Help spread the word by passing out these resources to those who are willing to step up and be an advocate. 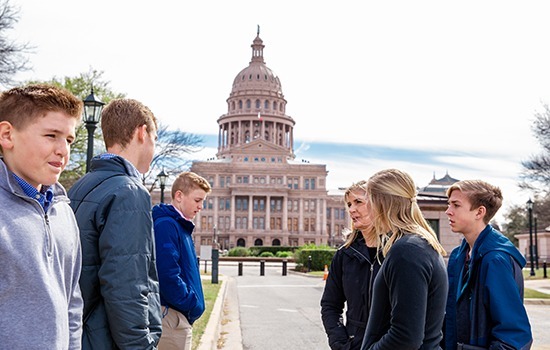 The National Military Family Association believes in high, consistent standards across state lines to ensure military kids—and America’s kids—get the education they deserve. Moving every two years is hard enough; we’re advocating for seamless classroom transitions. 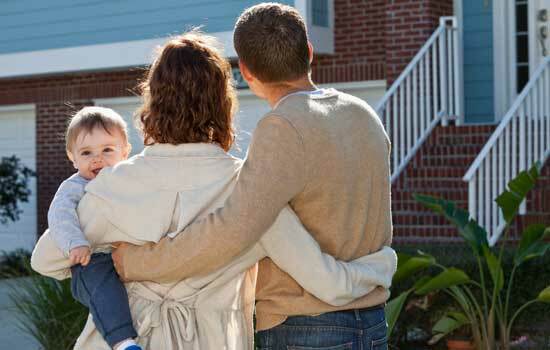 Parents, you are your child’s best (and first!) advocate to fight for their education, and you don’t need experience to be a voice for them. We’ve got step-by-step tips to get battle ready and fight for your child at any stage in their education journey. Ready to Become an Advocate? 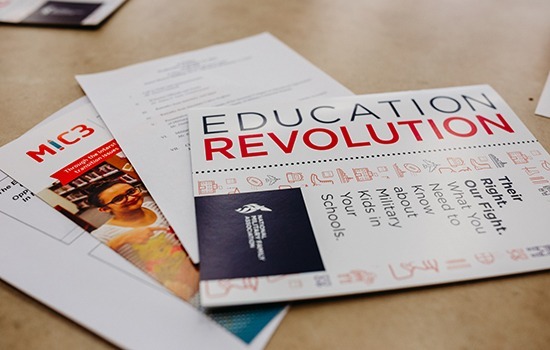 Download our Education Revolution comprehensive booklet especially for teachers, administrators, and state and local school officials. Perfect to hand out to your child’s school, or mail to your Department of Education. Arm yourself with important information on academic standards, home school and high school issues, and even how to help navigate your child’s emotional struggles. Moving is never easy, but as you count down the days to your next PCS move, use this checklist to make sure your military-connected student’s transition is as seamless as possible. 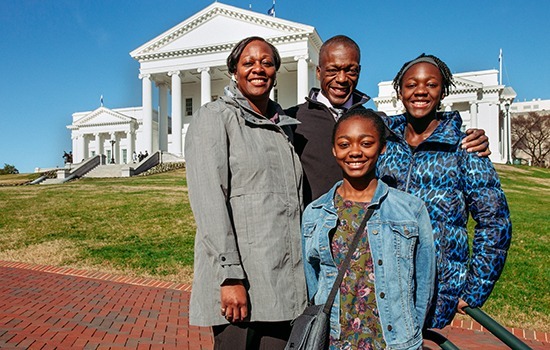 See Families Who Joined the Education Revolution! These short videos will introduce you to military families from all over the country who have stepped in to be a voice for their child’s education. You’ll hear their struggles and how they decided to speak up, reach out, and step in to make sure their child’s education was a priority. Have you helped your child through a tough journey in school? Join the revolution using hashtag #BattleForBetterStandards to share your story!